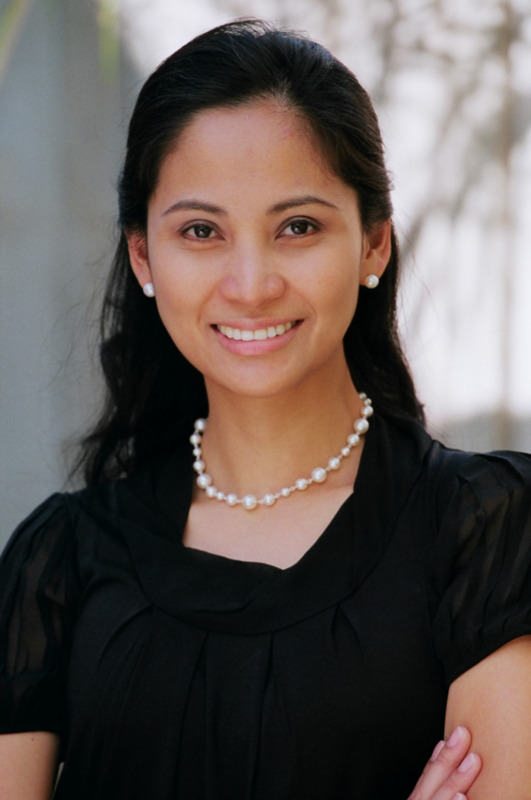 Dr. Ortiz-Luis is a graduate of the highly acclaimed Doctor of Dental Surgery Program at the University of California San Francisco School of Dentistry (UCSF), one of the top rated dental schools in the country. Her inspiring career in dentistry began as a dental office receptionist when she was still in high school. She eventually earned her Registered Dental Assistant (RDA) license and put herself through college and dental school while working as a dental assistant. After completing dental school, she started practicing in San Francisco for 2 years and was also a clinical instructor at UCSF before moving to San Diego. She attended the University of California Los Angeles (UCLA) for advanced training in Esthetics, Implants and Occlusion. She also successfully completed a mini-residency in Dental Sleep Medicine at UCLA to bring snoring and sleep apnea solutions for her patients. She believes in the continued pursuit of excellence and maintains at the forefront of dental advances through extensive continuing education, training and research. She has been providing her patients with highly specialized cosmetic dental services and her results always combine the balance of both aesthetics and function. She creates natural looking crowns, veneers, implants and full mouth reconstructions. In addition, family dentistry has been an integral part of her practice. With her style and warm chairside manners, she has earned the trust and respect of patients in all age groups. Dr Ortiz-Luis gives back to the community by volunteering her time and skills to humanitarian organizations, which have included Berkley Free Clinic and St. Vincent de Paul free dental clinic. Currently, she volunteers her time with Meals on Wheels through the Kiwanis Club of Carlsbad. She belongs to distinguished organizations such as the American Academy of Cosmetic Dentistry, Academy of General Dentistry, San Diego County Dental Society, California Dental Association, American Dental Association and American Academy of Dental Sleep Medicine. In her free time, she enjoys cake decorating, making beaded jewelry, reading, and traveling. She takes lessons in piano and dance. She has been married for over 15 years, has 3 daughters and a little Shih Tzu, named Ziggy.